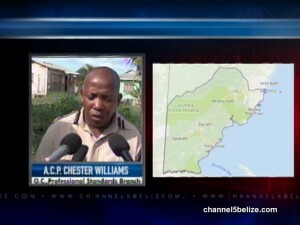 It has been a less than stellar week for the Belize Police Department, as the men and women of law enforcement have been finding themselves on the wrong side of the legal system. Earlier today, a pair of officers was arraigned in the Punta Gorda Magistrate’s Court on a joint charge of extortion, after they squeezed a primary school principal of four hundred dollars for driving without insurance. Woman Police Constable Jenny Tanner and Police Constable Arden Jones were both working a vehicle checkpoint in Punta Gorda when the educator approached the spot check. When they discovered that her insurance had expired two days earlier, the duo threatened to impound the vehicle and revoke her driver’s license, unless she forked over some cash. The principal handed over the money and immediately reported the matter to their superior who was able to recover the sum. 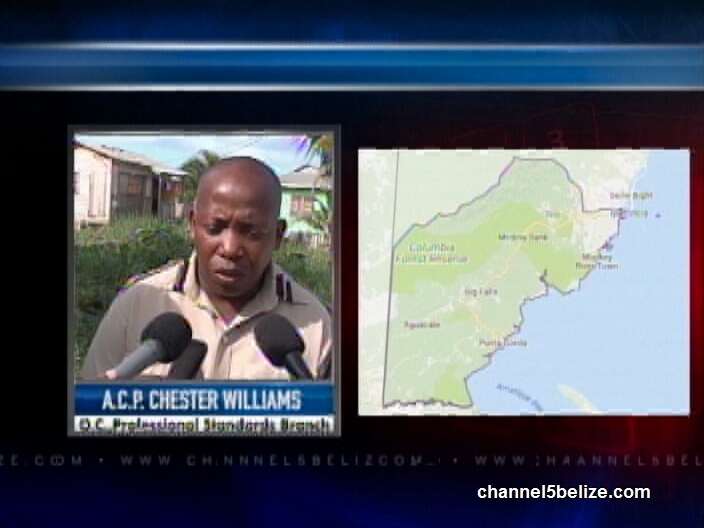 Assistant Commissioner of Police Chester Williams provided details of the incident, as well as the disciplinary measures that will be taken against the officers.